British companies are being warned to beware of the hidden threat from technology giant Huawei. The company created by a former engineer from the People’s Liberation Army, is renowned for supplying network infrastructure hardware for networks in the UK communications infrastructure. It also provides a broad range of other business and personal solutions and services, including smartphones. In fact, it has overtaken Apple to become the world’s second largest smartphone manufacturer, behind Samsung. US intelligence agencies continue to warn that Huawei and another Chinese company, ZTE, are too closely associated with China’s government. They are alleged to be supporting the interests of a one-party state by secretly fitting technology onto their products to spy on governments and other companies. FBI director Chris Wray said in a recent testimony to the Senate Intelligence Committee that the US government is “deeply concerned about the risks of allowing any company or entity that is beholden to foreign governments that don’t share America’s values and seek to gain power inside its telecommunications networks”. The hostility of the US towards Huawei was demonstrated by the blocking of a deal between AT&T and Huawei to sell its Mate 10 Pro device to US consumers. While Huawei still sells an unlocked version of the smartphone in the States, this doesn’t give it the market reach that a deal with a mobile network would provide. The concerns expressed in the US are also shared by European governments and network providers. Significantly, in the UK, BT has confirmed that it’s removing Huawei technology from parts of its 4G network. 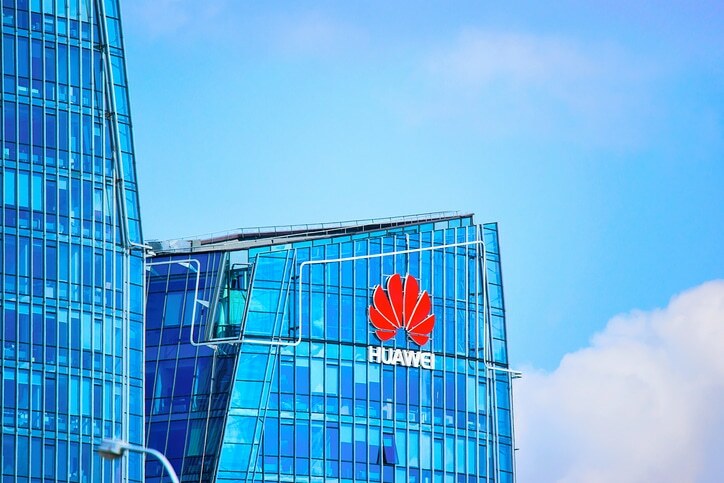 Huawei has said it’s aware of a range of US government activities that appear to be aimed at inhibiting its business opportunities. The company says it’s trusted by governments and customers in 170 countries worldwide and poses no greater cyber-security risk than any other vendor of ICT services. Huawei has been described as “effectively an arm of the Chinese government”. By contrast, companies in the US and other democratic countries are focused primarily on profit growth. Their governments set regulations but the ruling administrations can be changed through free and fair elections.